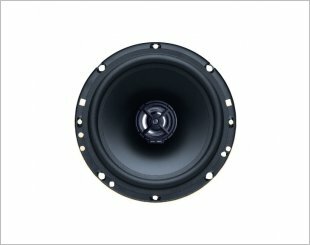 Loudspeaker products, headphones and headsets made in Obrigheim, a Germany facility, have won countless awards due to the outstanding build quality and sound reproduction, the ease of installation, the long-term wearing comfort (headphones & headsets) and last but not least, the proven long-term durability. Every speaker, headphone or headset manufactured in the very same Obrigheim factory by German MAESTRO represents the highest level of attention to quality in every detail. Its focus on these new designs has been on functionality and well-selected components resulting in ultra high-performance. GermanMAESTRO has achieved such success through its wealth of experience producing world class German speakers drivers for many applications. 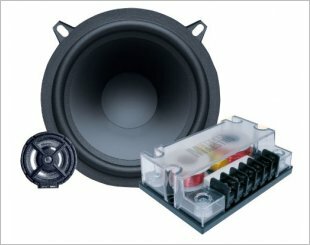 It is GermanMAESTRO's mission that each and every product it engineers and/or builds in its Obrigheim factory delivers the ultimate satisfaction to its customers. 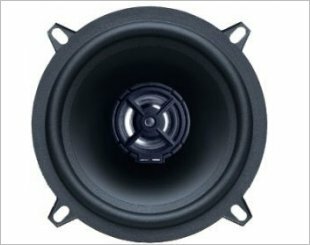 CS 6508 IV, a 50W RMS speaker that generates loudness with decent bass and good clarity. 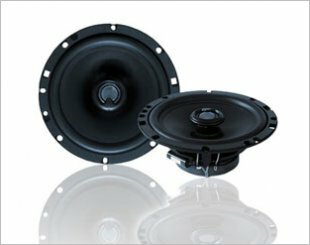 SW 10009, a Breitband-Woofer is for universal application. 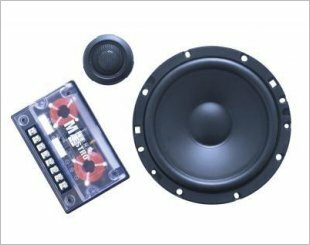 Provides powerful bass reproduction to car audio despite its very slim design, 10" size and ultra-light construction. 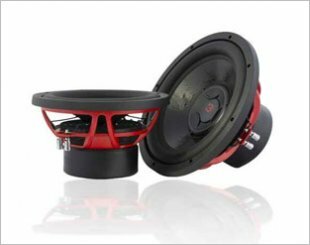 2C 6512 coaxial speakers comes with tweeters, crossovers mounting rings, grilles and additional mounting accessories. 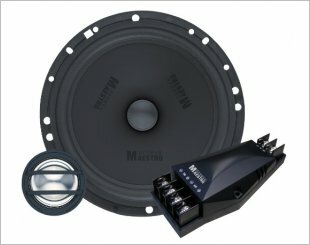 2S 6512 2-way component system comes with a tweeter, crossover as well as mounting rings/consoles for the tweeters and mid-bass grills. 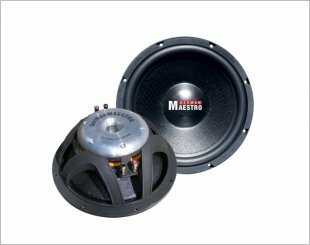 German Maestro 3 SUB 10 WideBand 10" Woofer features high power handling capability of 350 W RMS / 700 W & 2 x 2 Ohm impedance with absolute performance. 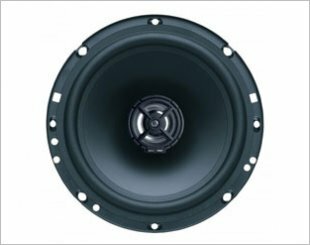 German Maestro 3 SUB 12 WideBand 12" Woofer features high power handling capability of 350 W RMS / 700 W & 2 x 2 Ohm impedance with absolute performance. 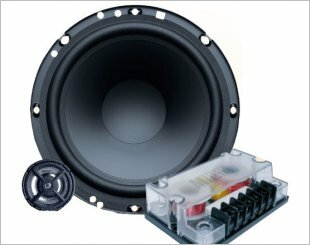 AC 5008, comes with tweeters, compact-sized, chassis-mounted crossover, surface mounting rings and grilles. 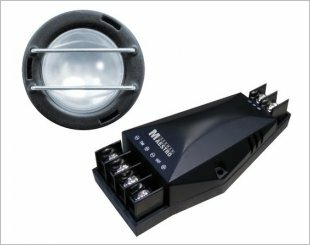 AC 6511, comes with tweeters, compact-sized, chassis-mounted crossover, surface mounting rings and grilles. 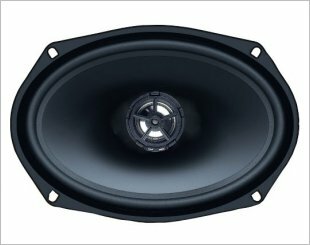 AC 6908, comes with tweeters, crossovers, mounting rings and grilles. 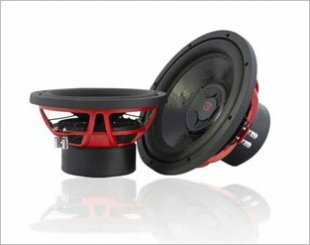 AS 5008 is a two-way component system which has ALPHA crossovers, mounting rings for the tweeters and grills for the woofers. 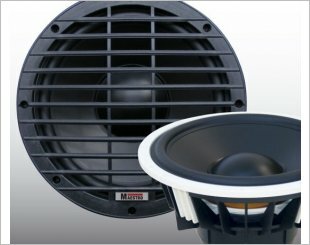 AS 6508, a two-way component system comes with mounting rings for the tweeters and grills for the woofers. 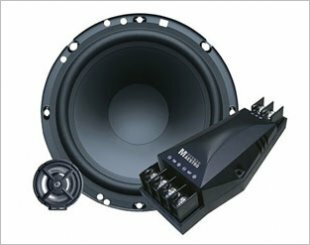 AS 6511 is a two-way component system which has ALPHA crossovers, mounting rings for the tweeters and grills for the woofers.